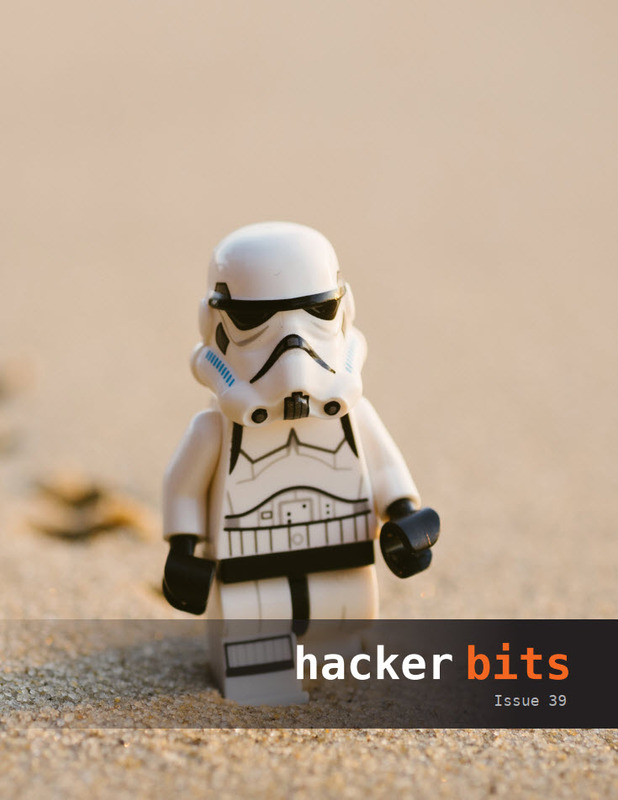 Welcome to issue 39 of Hacker Bits! Before we jump into the new issue, thank you if you’ve already participated in the survey. It helps us a ton when you let us know your thoughts as we’re trying to figure out the right direction for Hacker Bits. We’ve got a great selection of articles this month covering learning while sleeping, software development laws, workism, multithreading and so much more!